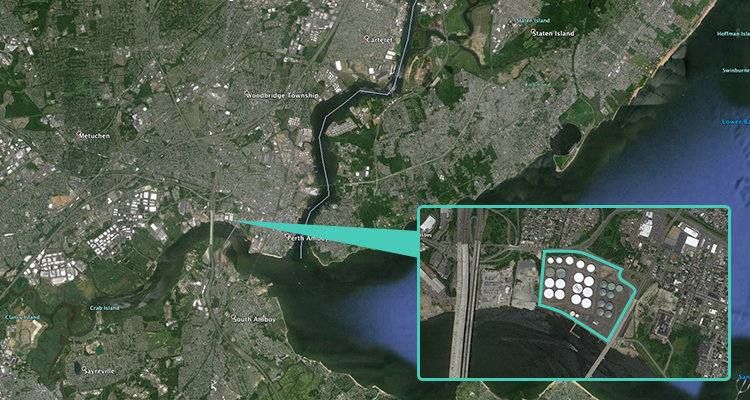 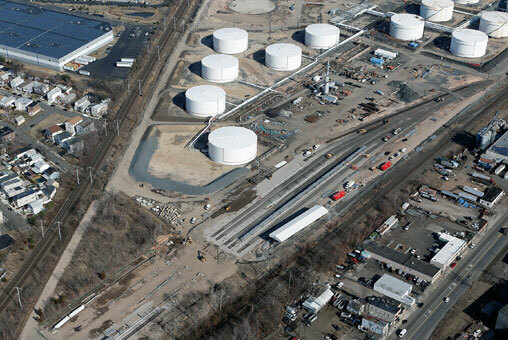 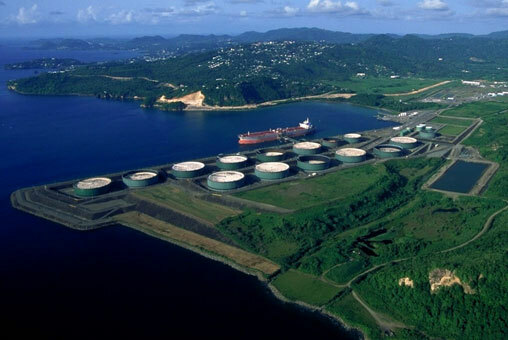 The Buckeye Raritan Bay facility, located along the Raritan River south of Perth Amboy, NJ, offers approximately 5 million barrels of refined products and residual fuel oil storage and connectivity to the Colonial pipeline. 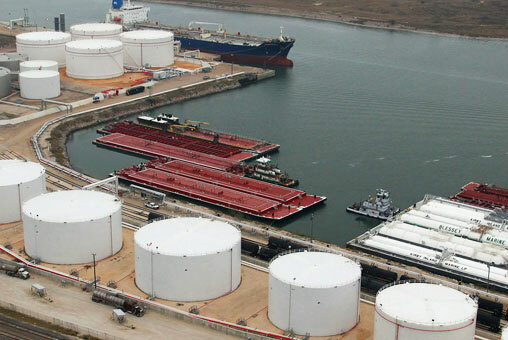 A six-bay truck rack offers opportunities for supplying local demand, and the breadth of tankage is a valuable option for contango and distillate blending opportunities. 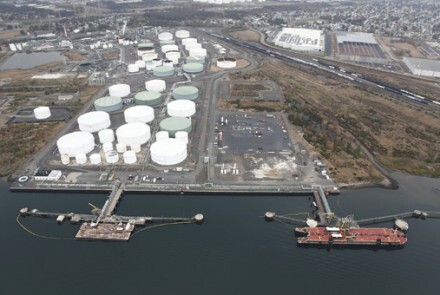 Raritan Bay is also the home of a large portion of the Department of Energy’s Strategic Gasoline Reserve, instituted following Superstorm Sandy, to which Raritan Bay stood up well due to its location and geographic positioning.